( Delaware’s independent advisory council ). and then the pump got primed even more with new found projected money. Sooo what’s about to happen in Dover? Don't miss out on future Data Delaware updates! 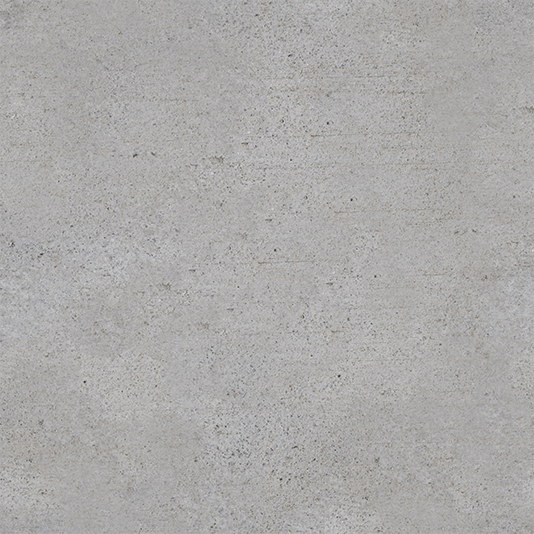 Visit our website weekly for the latest news! 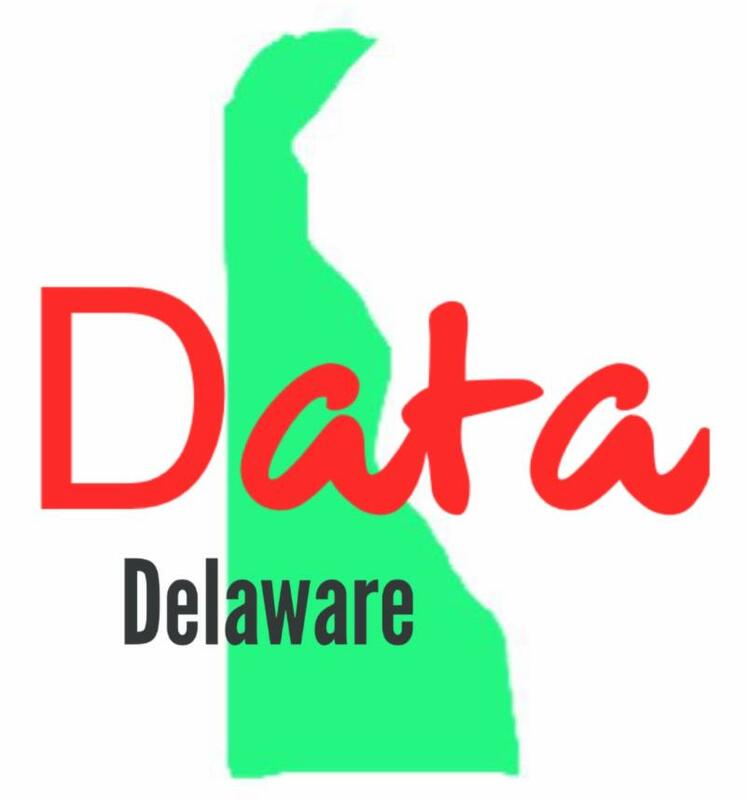 NOTE: Data Delaware is an outreach service provided by the Caesar Rodney Institute (CRI). Support Data Delaware with a gift to the nonprofit CRI and become a part of a community that wants to improve Delaware's economy and to change the status quo.